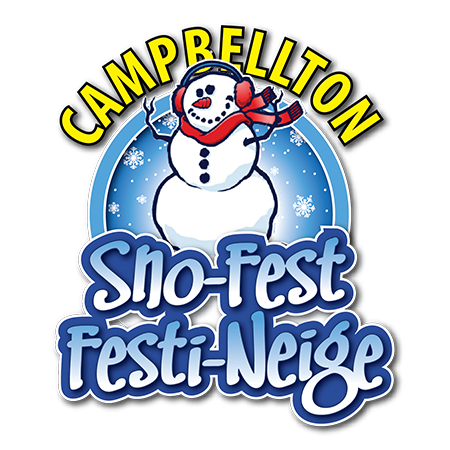 Campbellton’s mystical winter wonderland of fun and excitement comes all wrapped up in 2 words: “Sno-Fest”! This regional winter celebration is organized to make the most of a wintry weekend. Sno-Fest promises to be a complete winter bliss with an abundance of attractions to choose from. Visit the Sno-Fest Village to see many snow sculptures created by local artists. Take part in the sleigh rides, dogsled rides, tube sliding, ice-skating, family games and so much more. Let’s not forget the on-site entertainment! Each evening, enjoy the Sno-Fest Nightlife and all the great hospitality Campbellton has to offer. 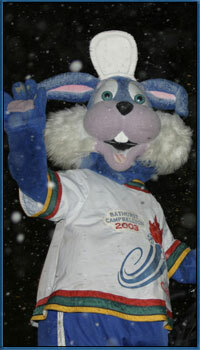 Join us in our beautiful corner of the world, because no-one wants to miss the Campbellton Sno-Fest!